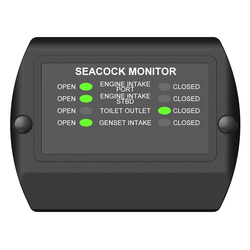 Position Monitoring allows remote monitoring of the Ball Valve position. 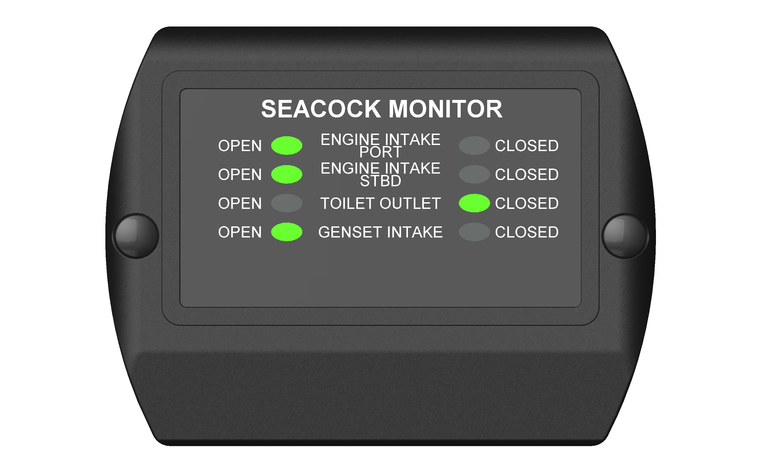 The Position Monitoring circuit can also be used as part of an engine or generator start interlock to ensure these don’t start without cooling water available. 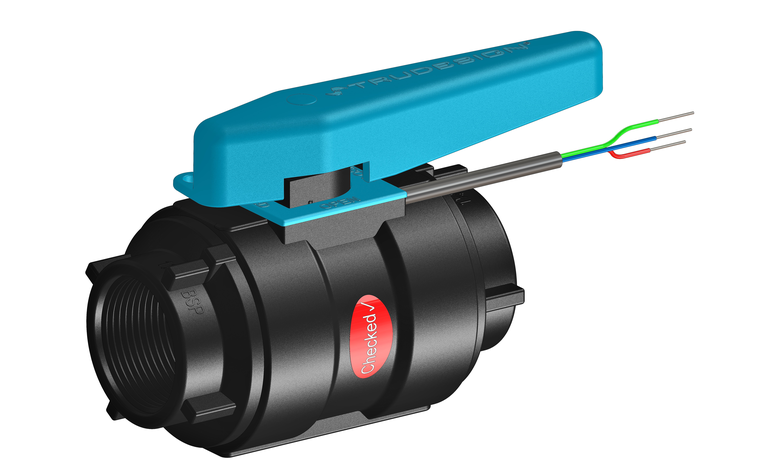 How do I wire a Monitored Ball Valve with ignition interlock? You can use the monitored ball valve to disable ignition of an engine until the valve is open (water intake open). This avoids possible engine running without coolant.